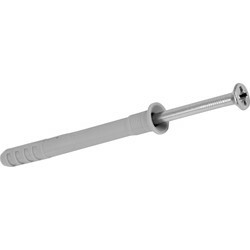 Frame fixings and hammer fixings are types of through fixings used to fix materials together without damaging the surface. 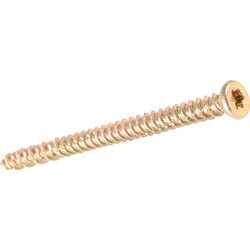 Choose frame fixings for heavy duty fixing of uPVC, wood and metal frames to wood or masonry. 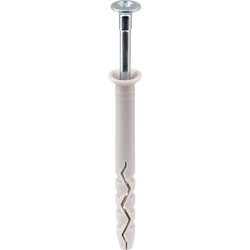 Use hammer fixings for a quick hammered-in fixing without the need for screws. 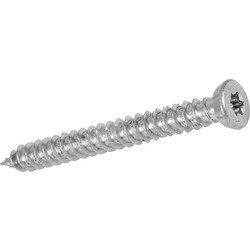 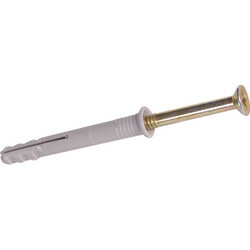 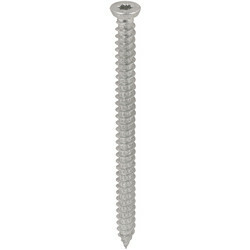 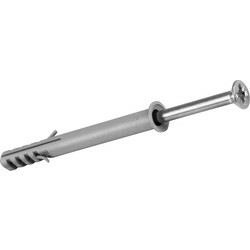 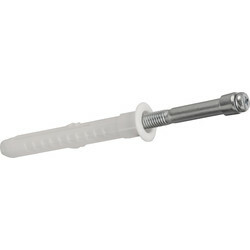 Select Phillips frame fixings to fix wooden door and window frames to brick and block work, or the Masonry Torx frame fixing screw trade pack with cover caps and insert bits. 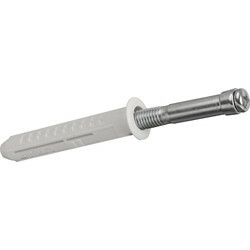 Choose standard hammer fixings for an inexpensive method to fix timber battens and conduit to brick. 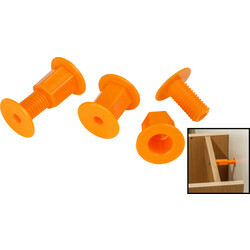 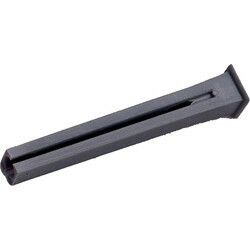 Many fixings have high quality nylon plugs for ease of use. 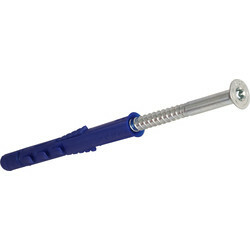 Find all frame fixing tools here including plastic packers, shims and window frame anchors. 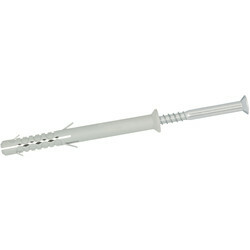 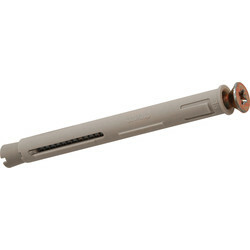 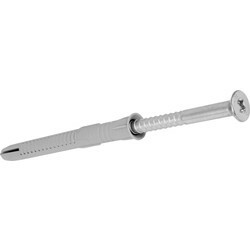 Phillips window frame anchors are ideal for fixing aluminium and PVCu frames to concrete and bricks. 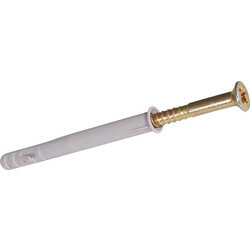 Receive free delivery for orders over £10 or click and collect in your nearest branch.